First out-of-state expansion of California Fish Grill coming soon at Rainbow Commons located at Rainbow and Sunset. 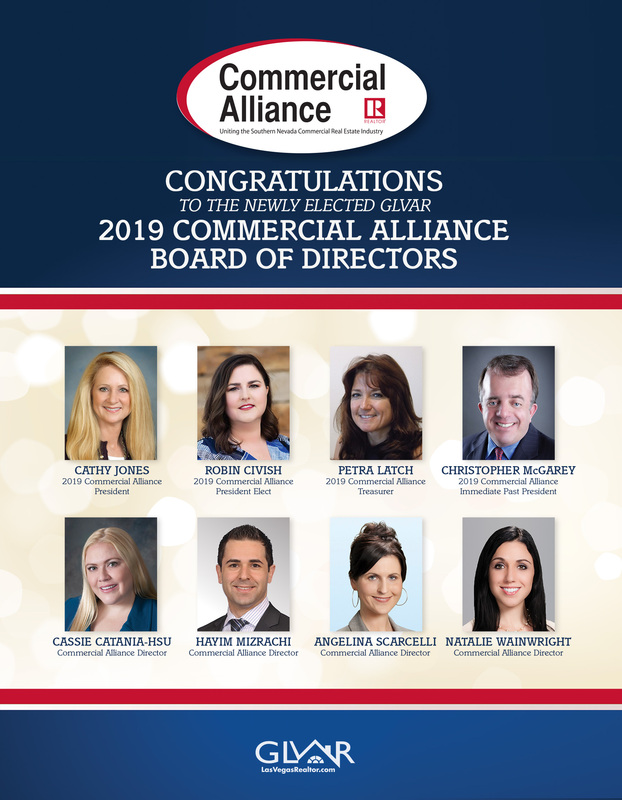 Commercial Alliance Las Vegas (CALV) elects Cathy Jones (Sun Commercial Real Estate) as president of the commercial real estate organization starting Jan. 1. President-elect Robin Civish, CCIM, of ROI Commercial Real Estate and a former president of CALV. Treasurer Petra Latch, Member of the Appraisal Institute (MAI), of the Criterion Group. Director Cassie Catania-Hsu, of Sun Commercial Real Estate, Inc.
Director Hayim Mizrachi, CCIM, of the MDL Group in Las Vegas and a former president of CALV. Director Angelina Scarcelli, CPM, of Colliers International in Las Vegas. Director Natalie Wainwright, of Cushman & Wakefield Las Vegas. Dan Adamson represented Target on the purchase of the former Smith &Wollensky building on the Strip. 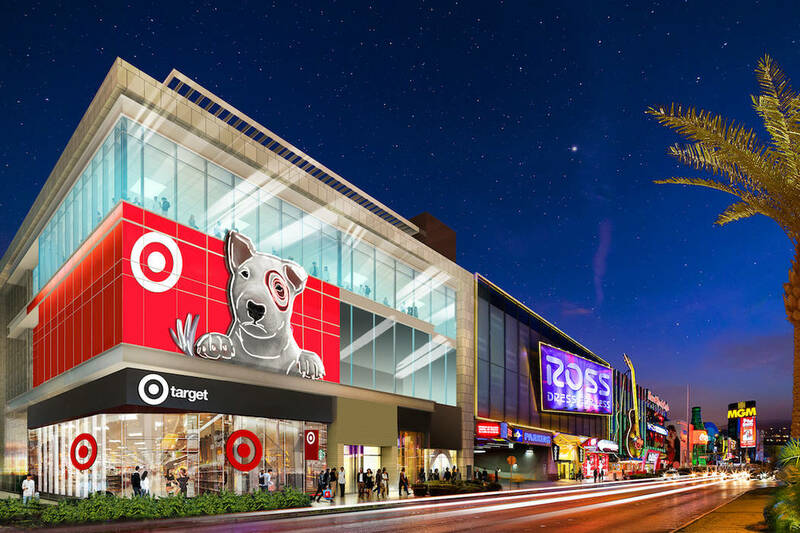 The small-format Target store will open in 2020. 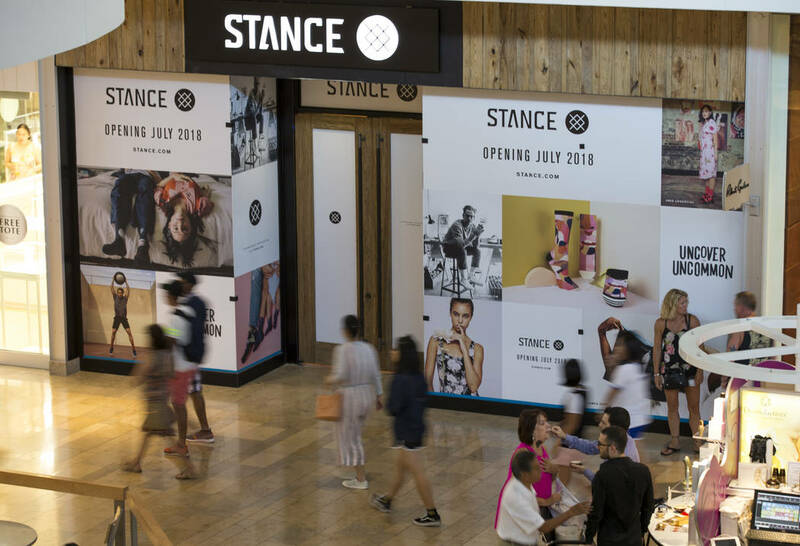 The Las Vegas resort corridor has recently proven itself a place for brands to test product success with people from all over the world, said Brian Sorrentino of Las Vegas area-based ROI Commercial Real Estate. “At the end of the day, to be successful online, you have to have a store,” Sorrentino said. 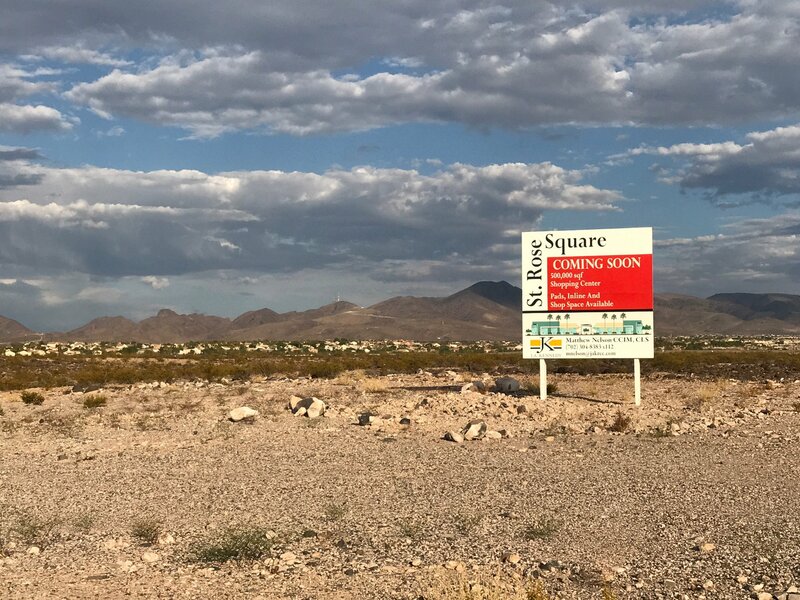 LAS VEGAS (KSNV News3LV) — An empty lot now, but within a year the experts say the area near Saint Rose Parkway and Amigo Street will be bustling, and residents near the growing Inspirada development of Henderson are ready. "We've been hearing about the Costco for over a year and we've been waiting," said one resident. 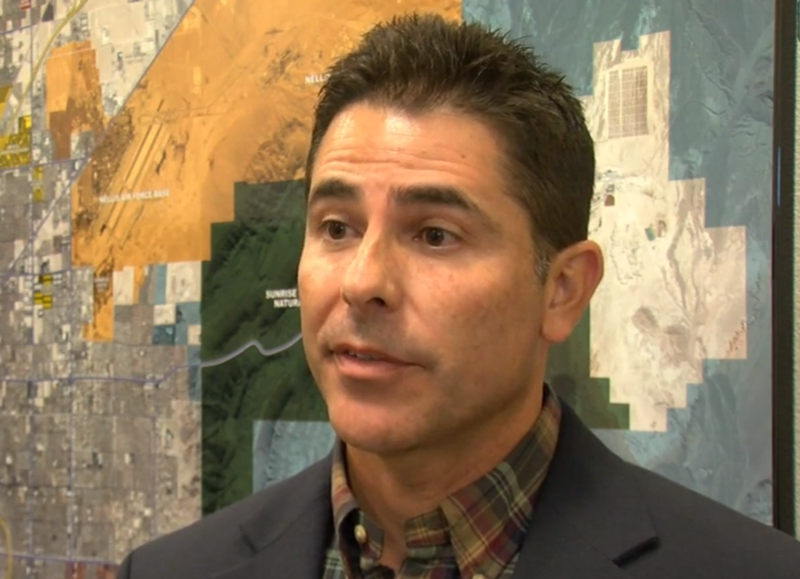 Now it's confirmed, A fifth Costco warehouse in Southern Nevada will break ground within months; the site already approved by the city. Specialty supermarket Seafood City will open its Henderson location next year and has plans for another spot in the Las Vegas Valley. The Henderson location is inside an old Kmart near the intersection of Eastern Avenue and Horizon Ridge Parkway. 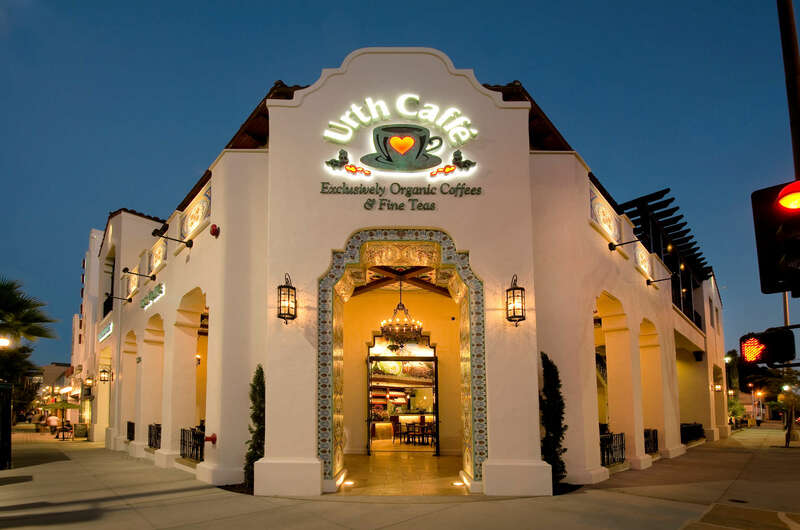 The new location, near the intersection of Rainbow Boulevard and the 215 Beltway, is inside an old Sport Chalet. 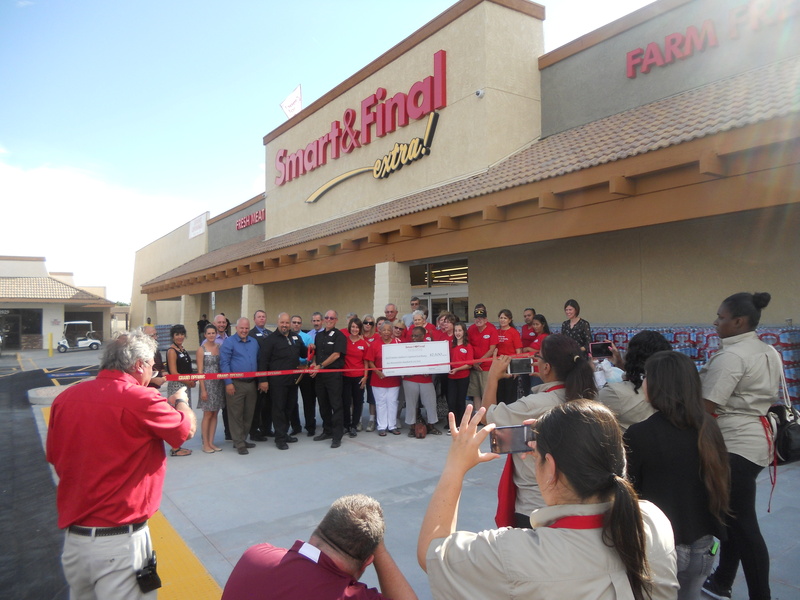 The Rainbow supermarket brings weekly shoppers to the Arroyo Market Square, said Kit Graski, director at the ROI commercial real estate firm and a representative of the landlord. Jim Hill represented the seller, UFC, in the sale of 5,139 SF building located at 2970 W Sahara Ave. Other UFC portfolio which Jim is handling include 4,002 SF building at 2880 W. Sahara is listed for $1.7 million and its main building – a 22,897-square-foot property at 2960 W. Sahara with underground parking, a gym and a professional kitchen – is listed for $11 million. 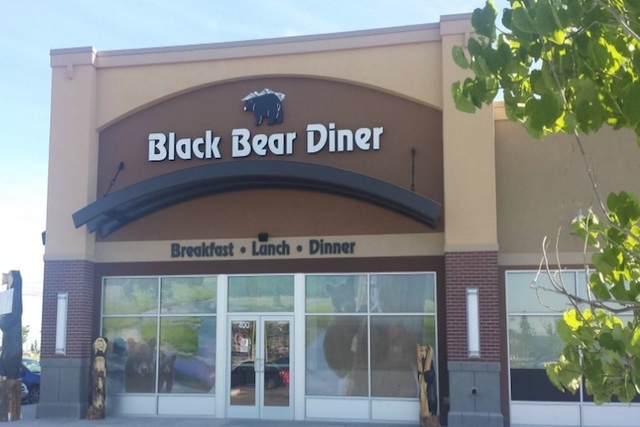 Todd Boyer represented Black Bear Diner in the purchase of the property located at 7680 Las Vegas Blvd. South near the intersection with Warm Springs Road. This location will be Black Bear Diner's fourth Las Vegas store which is scheduled to open in the second quarter 2017. 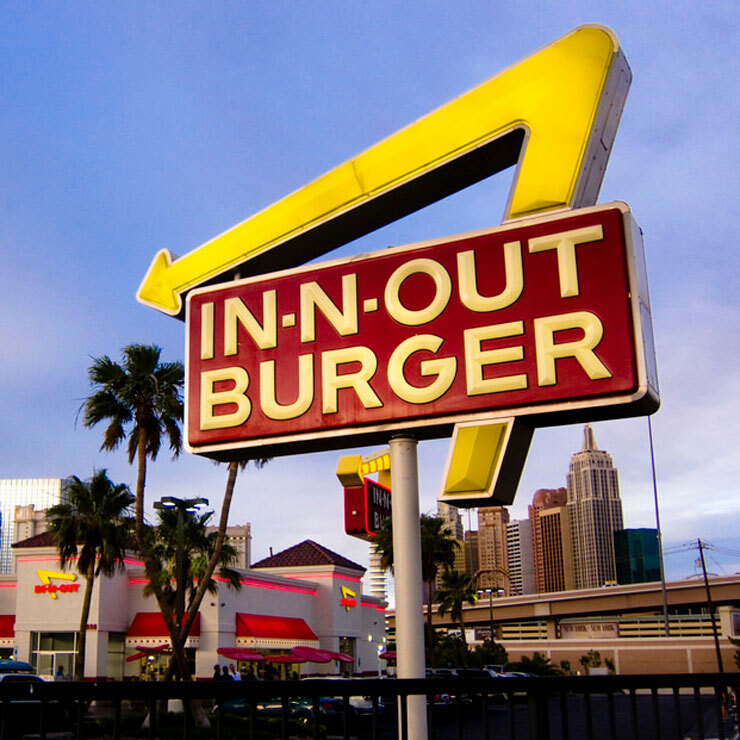 We are proud to be a part in bringing Chick-Fil-A to Las Vegas. Commercial volume fell 11% in 2016 based in large part to a 30% YOY decline in portfolio and entity-level transactions. Las Vegas jumped into the top 25 Most Active Markets YOY in 2016 due to three major mall transactions. 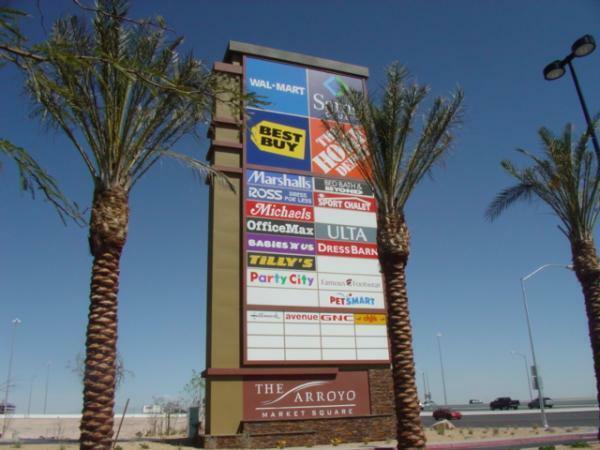 Three of the top 10 property sales in the US were in Las Vegas (Fashion Show, Crystals and Miracle Mile Shops). 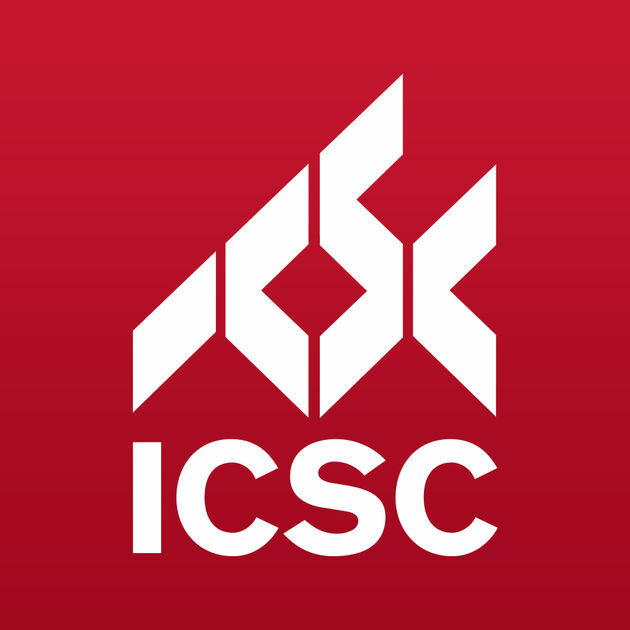 Find out about available commercial space. Compiled by Vegas Inc and ranked by the amount of available square feet as of Feb. 2017. ROI is proud to be selected by CoStar Group, commercial real estate's leading independent research firm, as 2016 CoStar Power Broker Award - Top Leasing Firm for nine consecutive years. In addition, Dan Adamson, and Jim Hill was also selected for Costar Power Broker Award - Top Retail Leasing Brokers. A complete list of the CoStar Power Broker Award winners for the Las Vegas market can be found here.